Our company Global Techno Tronics was established in the year of 2002. 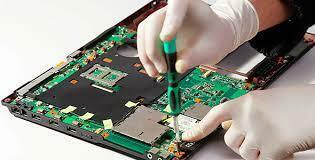 We are leading Wholesaler Computer Repairing Services, Laptops Repairing Services, C++, Speakers, UPS, Java, Shree Lipi Multi language Software, Mouse products. This exclusive variety of products are highly demanded and user friendly. All these products are perfectly designed by incorporating advanced technology. The offered products are widely appreciated for key attributes like durability, reliability and optimal performance. These products have long life and are highly durable. These products can be availed by our clients at a competative prices.